Recorded and mixed at Karo Studios Münster West Germany in January / February 1989. 8 pages booklet include all lyrics. 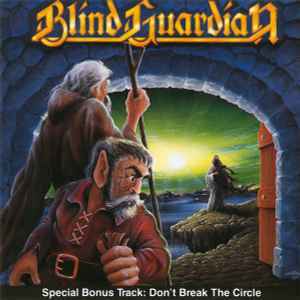 Green jewel case in the same green color as the Blind Guardian logo on the CD.